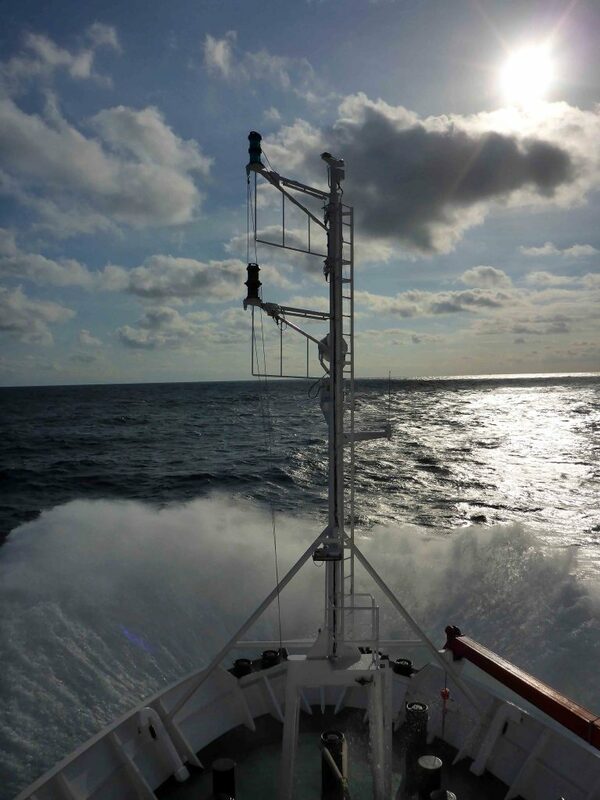 Alkor cruise AL491, the first 2017 spring cruise of our GEOMAR Baltic Sea integrative long-term data series, embarked on April 13 2017 in Kiel. With 12 scientific and 12 permanent crew on board, we are going to extend this 30-year time series by conducting scientific fishing and fish sampling, protist/phytoplankton/zooplankton foodweb sampling, and hydrographic and hydroacoustic measurements. The goal: enhancing the understanding of the complex and profound changes that Baltic Sea ecosystems and species have undergone in the past decades. 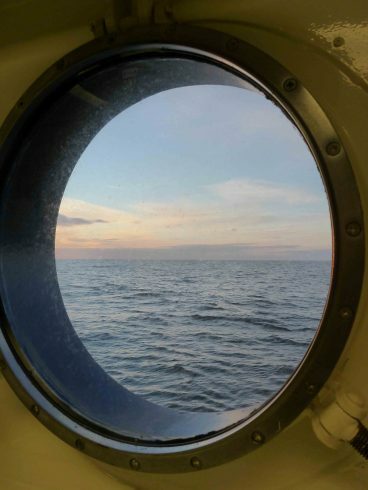 We will post more on the science behind the cruise, scientific projects, and impressions of work and life on board until our return to Kiel on April 28. Want to see where we are? Click here! Want to find out more about our cruise series and time series? Check our past blogs on this page!